Often child funeral poems or poems for an infant are selected as an attempt to make the mourner feel better. Often it is an attempt to try and cheer people up; that the child is in a better place. In my experience, often this is the wrong thing to do. Instead, when one responds to people by feeling their pain, it helps to begin the healing process. The most comforting thing anyone can say is, 'this must really hurt' or 'I can't imagine what you're going through'. Many people today have no affiliation with a church. Many children have not been baptized. So child funeral poems that speak to the child now being in a better place, may be not what the family needs to hear at this time. From a grieving point of view it is so much more comforting to talk about the child or infant - not where they have gone and the goodness of god. People come to the service to mourn. 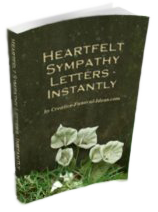 Ideal child funeral poems acknowledge the pain and give the family the right to cry, weep and deal with grief. Poems can be spiritual, but not necessarily religious. The following are a selection of child and infant funeral poems and quotes that I like to use for a child's funeral or memorial service. You might also want to read the four poems written by Mattie Stepanek that Jimmy Carter read in his eulogy to Mattie. Also from our readers, child funeral poems. Good night, sweet prince: and flights of angels sing thee to thy rest. "There is a sacredness in tears. They are not the mark of weakness, but of power. They speak more eloquently than ten thousand tongues. They are messengers of overwhelming grief... and unspeakable love." One of the fears when a parent loses a child is that they may not be remembered. These powerful words stress that they will never be forgotten. The poet said, Love is not written on paper, for paper can be erased. Nor is it etched on stone, for stone can be broken. 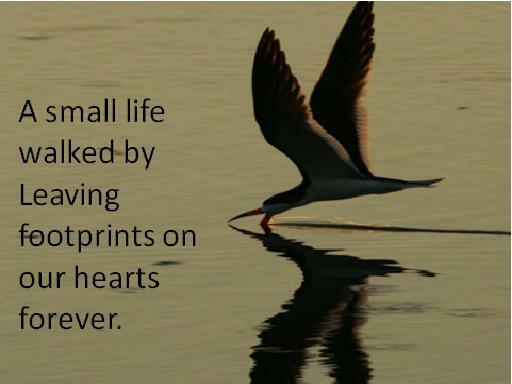 But it is inscribed on a heart and there it shall remain forever. You rest upon the stars. We know one star is ours. Just as you did on Earth. For we too will leave this earth. To God we pray for this. Catch this great big kiss. 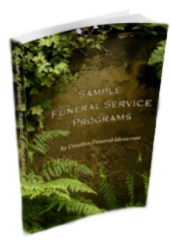 Can't find any child funeral poems that are even remotely close to what you're searching for? Maybe - in some small way - we can help you. 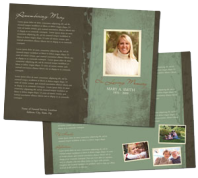 Would you like a custom personalized funeral poem written specifically for you and inspired by your precious little one? One that you will always cherish. One that you will frame. 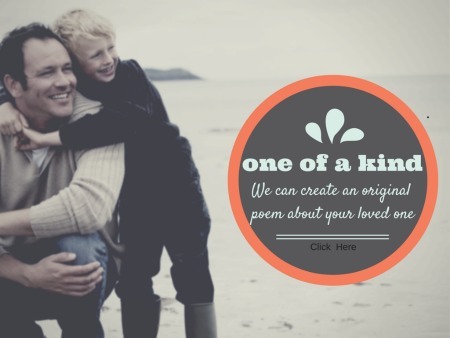 We can create a custom poem just for you. Learn more here. And take her back again?"